accompanied under 16s free (we can only do this at the venue though, not thro the EdFringe Box Office). 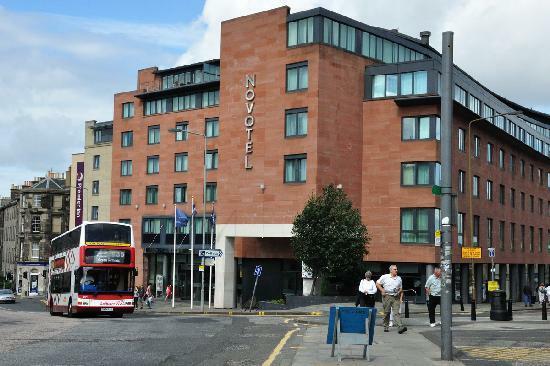 Get your tickets on the door (or from the hotel reception). from Scotland, as they tour around the UK and beyond, in their Tour Bus (a converted Yorkshire ambulance). “...he really used the vast range of the tenor, always with gentle lyricism"
"Beautiful soaring magic! I was blown away by your show, just breathtaking!" and the obvious love you have for what you do." each giving one another the space to play beautifully crafted solos." "...expect warm, intelligent, reflective, human music..."
"Ian Millar’s own composition Morning Dew opened the performance, its lovely sinuous melody ranging freely from the heights to the depths of the tenor sax voice." "...a unique performance not only in its introduction of many new pieces but also in the splendidly relaxed jazz styling; music that had its own special flavour and was not a copy of anything else." 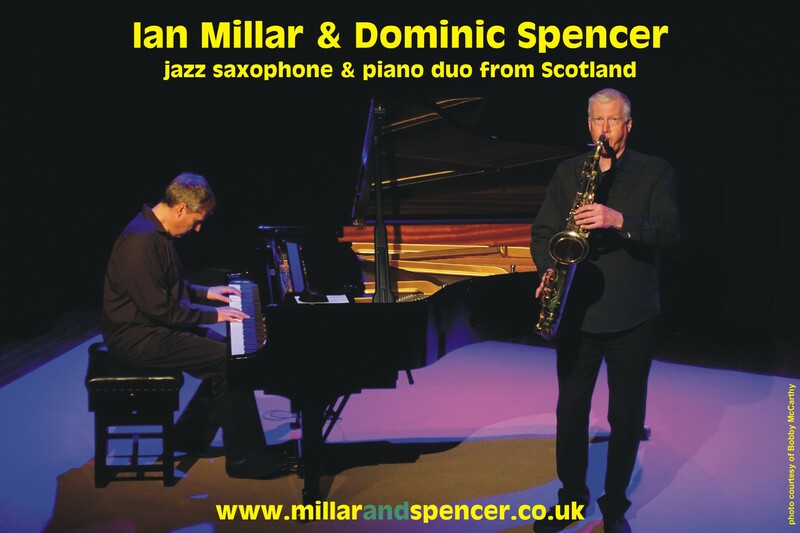 Based in Edinburgh, Scotland, Ian (saxophones) and Dominic (piano) have been performing together for a number of years playing melodic improvisations on jazz standards and original compositions. Their style of jazz concentrates on developing melodic ideas within the framework of the melody of a tune, whilst maintaining the concept and groove behind it. The result is a very accessible melodic style which allows them to explore, improvise and develop ideas without losing the essence of each piece of music, and to interact together in as creative a way as possible. 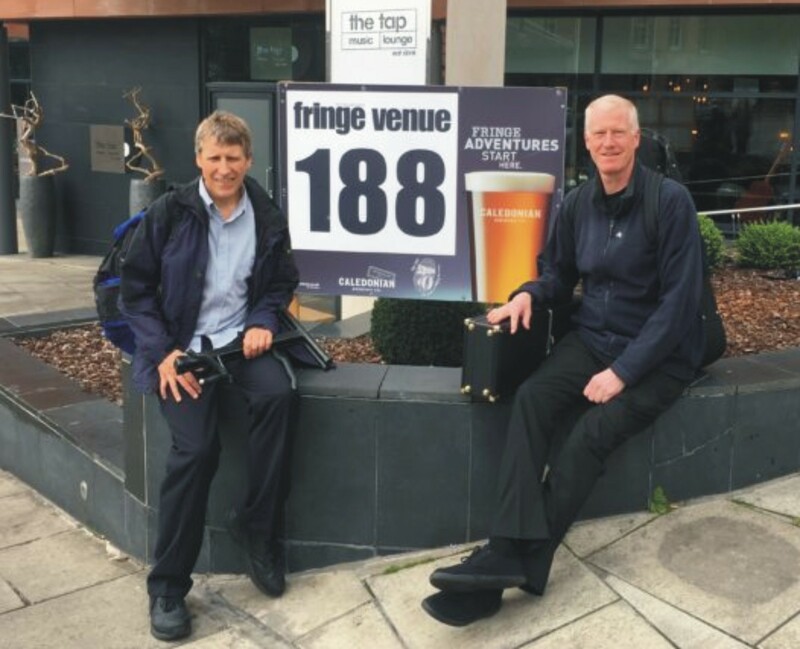 They have had enormous success over many years during the Edinburgh Fringe Festival with their very successful show “Jazz at Lunchtime”. Thousands of people have come to see them perform, with many sell-out shows. A number of visitors to the Edinburgh Fringe from all over the world have returned year after year. Based in Edinburgh, Scotland, the duo has regularly and extensively toured throughout the UK. They have embarked on many rural tours under their “Jazz in the Village” series, playing in hundreds of halls, often bringing jazz for the first time to remote communities, performing in intimate settings to appreciative audiences. The beautiful Scottish scenery that they have seen on their travels has inspired the writing of many pieces of music by Ian. 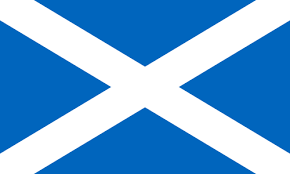 They have also performed in Arts Centres and small theatres throughout the country, such as: The Lyth Arts Centre, Kirkudbright Arts Centre; East Kilbride Arts Centre; Aberdeen Art Gallery (Cowdray Hall); The Loft, Winchester; Knock Castle, Crieff; The Firestaion Arts Centre, Windsor; Norden Farm Arts Centre, Maidenhead; The Lot Arts Centre, Edinburgh; Harbour Arts Centre, Irvine; The Old Well Theatre, Moffat; Lockerbie Little Theatre; Dibble Tree Theatre, Carnoustie; The City Theatre, Durham; Mission Theatre, Bath; The Doghouse Jazz Club, Ramsbottom; Henry’s Jazz Cellar, Edinburgh; Links Hotel Jazz Club, Montrose; Swallow Theatre, Newton Stewart; National Museum of Scotland, Edinburgh; The Blue Lamp, Aberdeen; Bearsden Town Hall and The Music Village, Brussels. WE DO NOT RECEIVE ANY FUNDING. 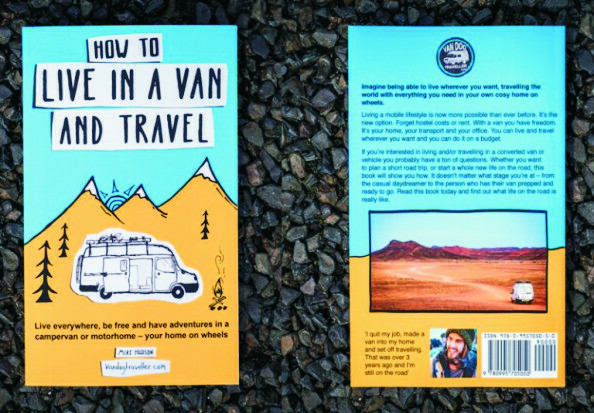 The complete & ultimate "go to" book for travelling!